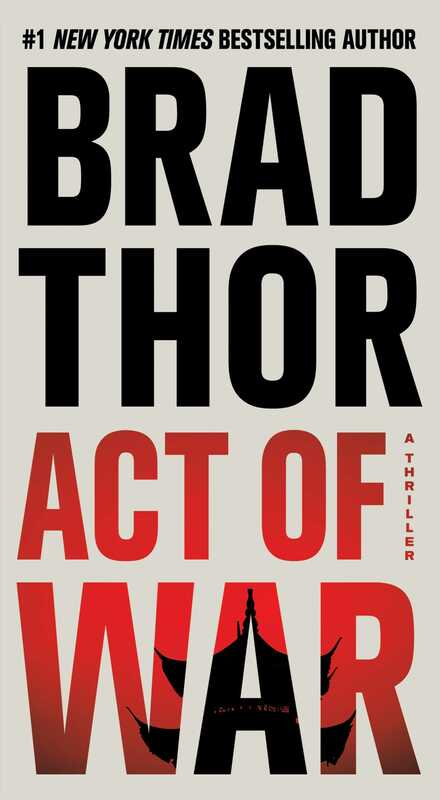 The #1 New York Times bestseller from author Brad Thor—his most frightening and pulse-pounding thriller ever! As a NOC, or more specifically an agent operating under “nonofficial cover,” he wasn’t afforded the diplomatic immunity enjoyed by other CIA operatives working out of an embassy or consulate. Cahill had been a spy, a true “secret” agent. And he had been very good at his job. He had built a strong human network in China, with assets in the Chinese Communist Party, the People’s Liberation Army, and even the Chinese intelligence services. “Are you positive about all of this?” he asked. “In their doctrine of unrestricted warfare, Liang and Xiangsui rejected the idea that China was required to meet the U.S. on any conventional battlefield. Why fight in a manner in which you know you’ll lose? Instead, the colonels proposed that China only fight battles they knew they could win. “Merciless, unconventional attacks are at the very heart of their philosophy. In fact, Colonel Liang has been quoted as saying that the first rule of unrestricted warfare is that there are no rules. Anything goes. Bombs in movie theaters, collapsing America’s electrical grid, taking down the Internet, poisoning our food or water supplies, dirty bombs, chemical or biological attacks—nothing is beyond the pale in their new philosophy. “But someone still needs to carry out the attacks,” the President’s Chief of Staff interjected. 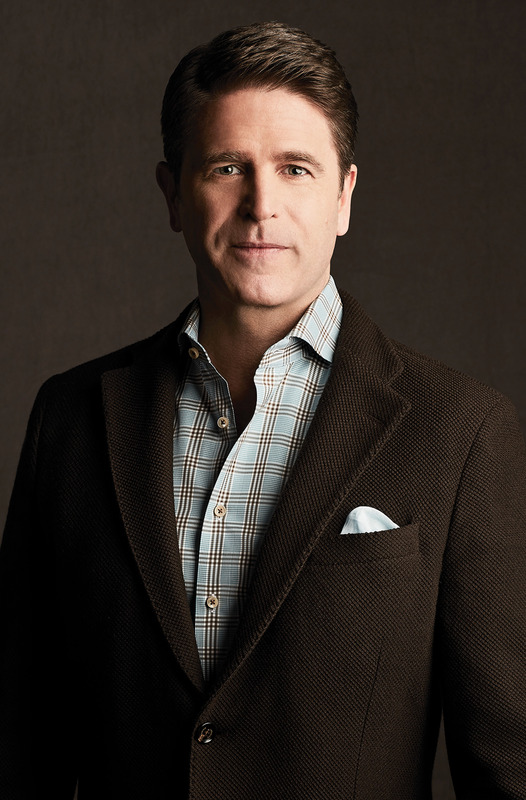 “That’s what China is counting on,” Esposito replied. “The Chinese are extremely deliberate and pragmatic,” she said. “They can see the writing before anyone else has even seen the wall. Mr. Director, they’re dying. Their air is polluted. Their water is polluted. They have cut down their timber and have mined all of their minerals. Less than 5 percent of China has arable land left suitable for agriculture. The investments they made in North Africa have been a complete bust. In fact, they’ve taken substantial losses. The mines there didn’t even produce a fraction of what they had projected. “And during all this, China’s population has continued to expand while its economy has continued to slow. Every day, China experiences riots and mass social unrest that never makes it into international news. There’s not enough work in the cities and the peasants who return to the country are starving to death. In some desperate, lawless areas, reports of occultism and even cannibalism are starting to leak out. As conditions deteriorate, China, like North Korea, has become a hotbed of new, drug-resistant diseases that threaten the entire world. About which they routinely lie to WHO and other international health organizations. “Thank you, Mr. President,” the DNI said as he turned toward the other members of the National Security Council. “As you all have been made aware, a CIA asset with access to high-ranking members within the People’s Liberation Army and China’s Ministry of State Security has learned of a potential attack on the United States, codenamed Snow Dragon. “Missiles?” the Attorney General asked. “Do we have any leads beyond this Ahmad Yaqub?” the Attorney General asked. “What’s so special about it?” the Director of Homeland Security asked. “We’d insert a four-man SEAL reconnaissance and surveillance team,” the Secretary of Defense replied. “Blackbird is a go,” the Director of National Intelligence said into his. Moments later, the Secretary of Defense’s call was answered. “We’re go for Operation Gold Dust,” he confirmed.